Bookkeeping involves the recording, storage and retrieval of the financial transactions of a Charity, Not-for-Profit Organisation, Company or an Individual. It is an essential task for any organisation that leads to better decision-making and simpler creation of your organisation’s annual accounts. The provision of financial reports. 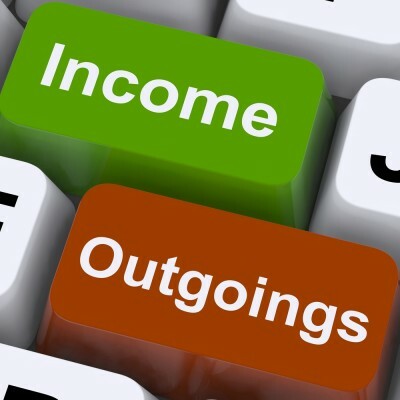 Today, bookkeeping is more often than not done with the use of computer software. QuickBooks, Sage and Xero are all high quality, low-cost bookkeeping solutions that are widely used by smaller Charities, Not-for-Profit Organisations and Businesses in the United Kingdom. In conjunction with another consultancy firm who specialise in financial support services, we can offer your charity or business a fully outsourced bookkeeping service. We can complete the work remotely, or come to your premises, whichever you prefer. We start the process by discussing your charity or business’s specific requirements with you. From there we then set up all the appropriate accounting procedures and controls to ensure that your accounts are kept fully up-to-date and always in compliance with all the required statutory regulations. We know that having a reliable and efficient bookkeeping system will increase the potential success of your organisation. Our bookkeeping service is at hand to relieve you of some of the strain and help you free up your resources. With our help you would receive an accurate and up to date picture of your organisation’s finances. This would allow for better decisions to be made, which in turn can lead to greater profitability. It will also put you in an ideal position for when it comes to preparing your organisation’s annual statutory accounts, as the process will be much simpler.